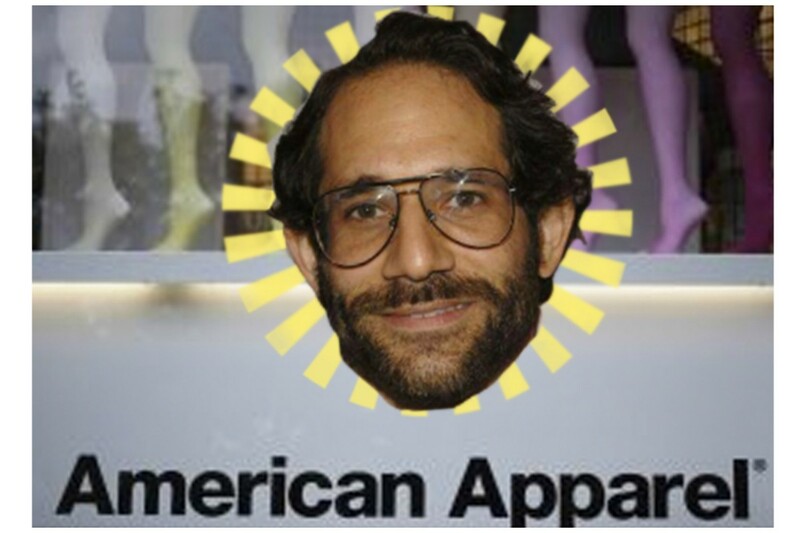 Dov Charney himself can, and did, execute some valid paper contracts that he’s gonna have to live up to, though. "They lent me money to aggrandize my ownership," he told Retail Dive of Standard General in an interview on Tuesday…. "We were successful or they were successful — we did retake control. But then they tossed me out of the getaway car — and therein lies the fraud," Charney asserted. Suffice it to say, Delaware Chancellor Andre Bouchard didn’t agree, and neither does the Delaware Supreme Court, which this week told Charney to pay up. I conclude that Charney could not have reasonably relied on any of these alleged false promises because they directly conflict with the terms of the eight written Agreements he signed, and that his other affirmative defenses fail as a matter of law and undisputed fact. Of course, the indomitable Dov is undeterred, and not only because he probably can’tactuallypay anyone nearly $20 million. Charney said that, when it comes to litigation, he is focused on a fraud claim being litigated in California…. In that case, Charney is suing American Apparel, members of the board at the time and Standard General. He alleges that, the Delaware courts&apos; views notwithstanding, American Apparel and the hedge fund ran the company into the ground after his 2014 ouster. He's not finished here, American Apparel. His thing being stuff like "Trespassing on company property and threatening employees who do not support his return by taking their photos and promising to fire them once he returns."